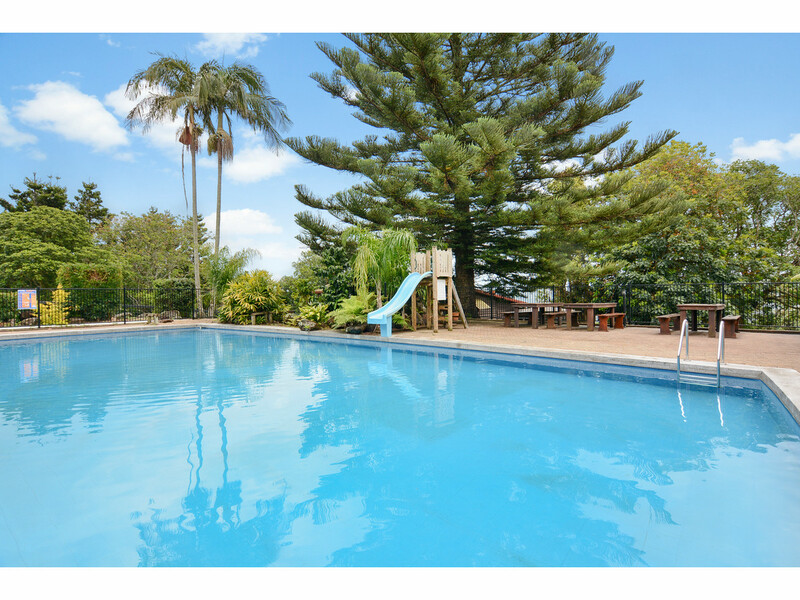 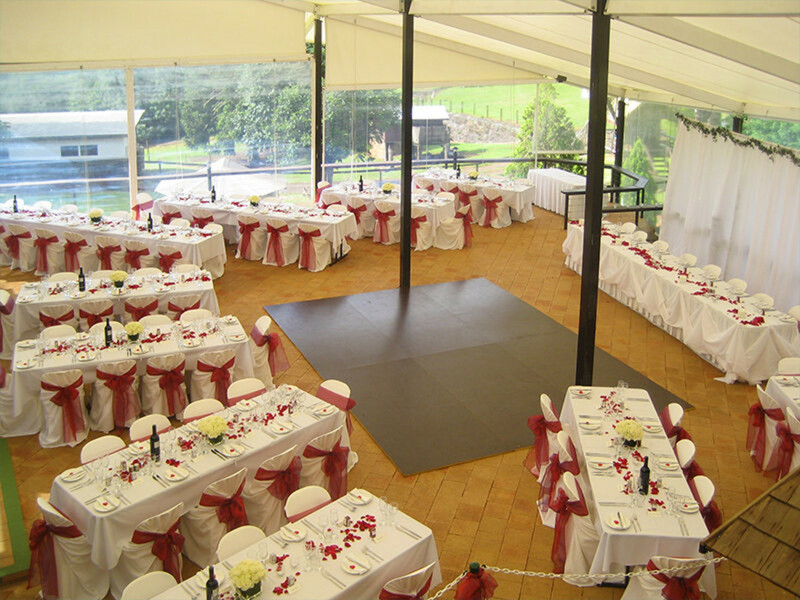 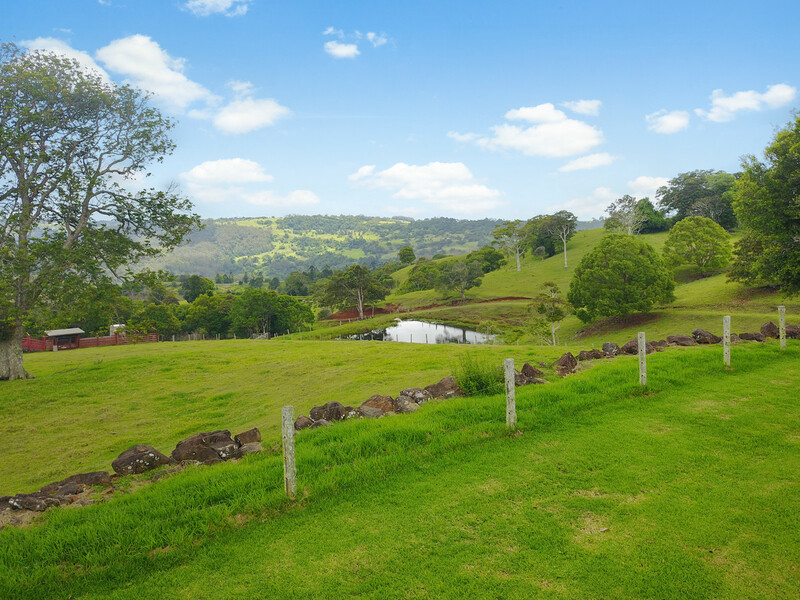 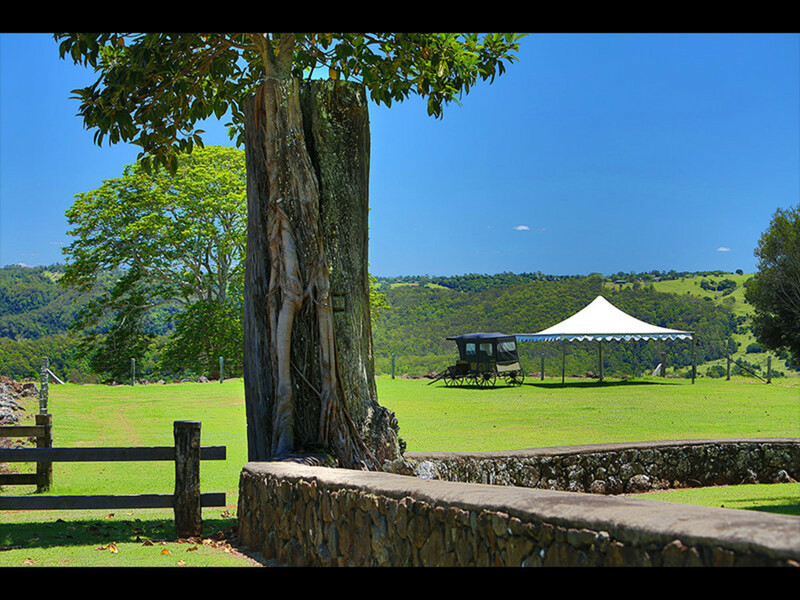 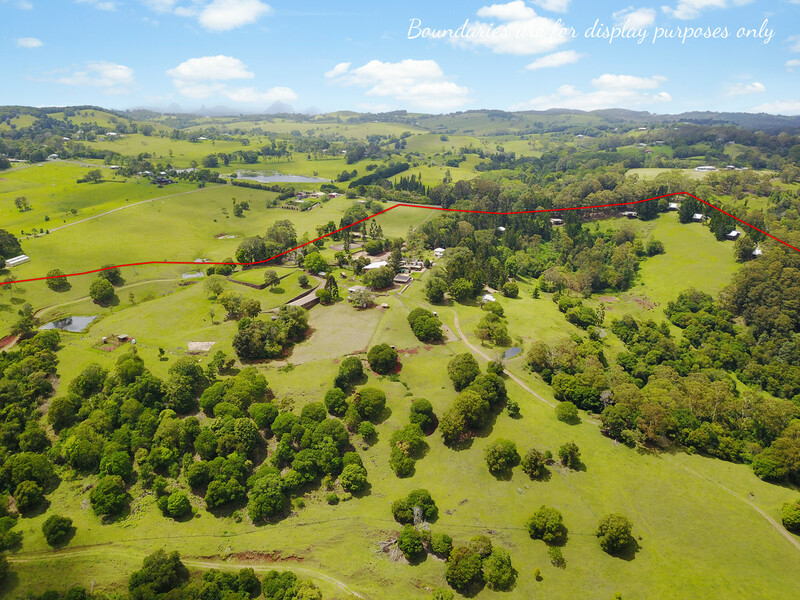 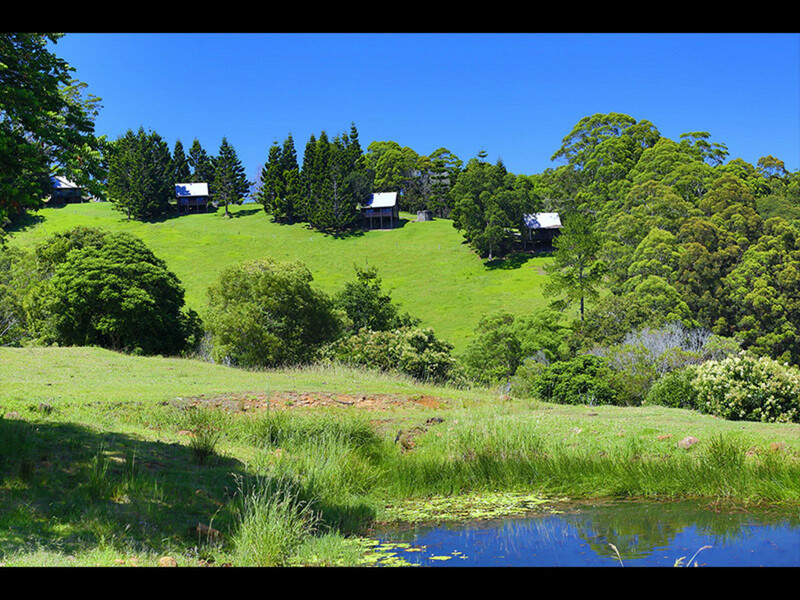 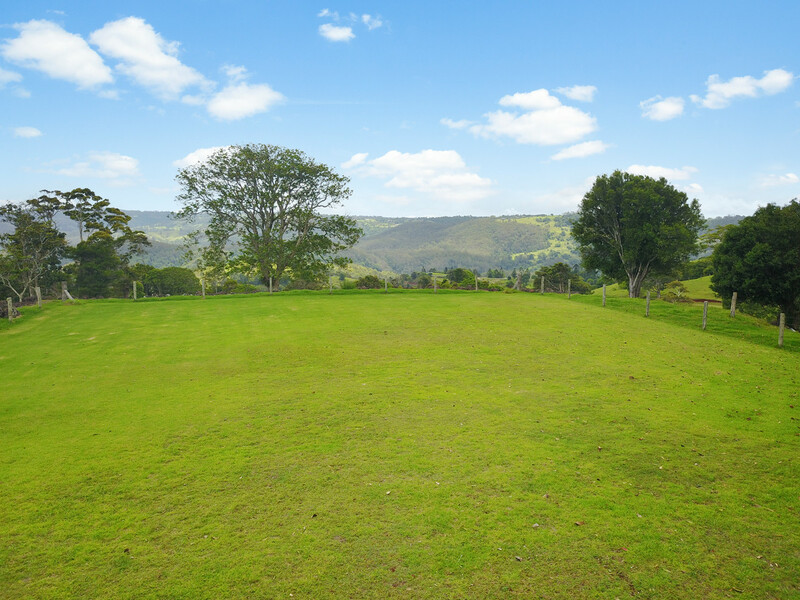 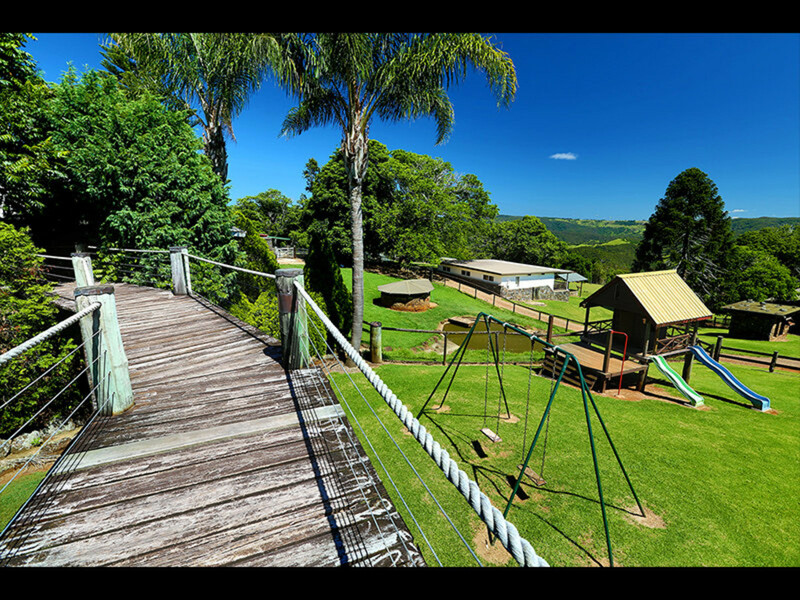 Located just 5 minutes from the vibrant township of Maleny in idyllic Reesville, Solothurn Resort is an iconic 185-acre Hinterland accommodation and wedding venue. 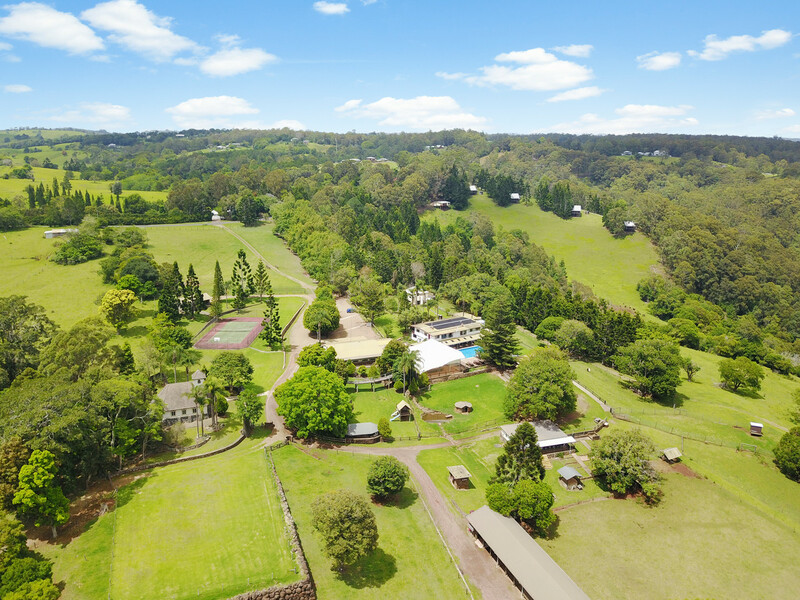 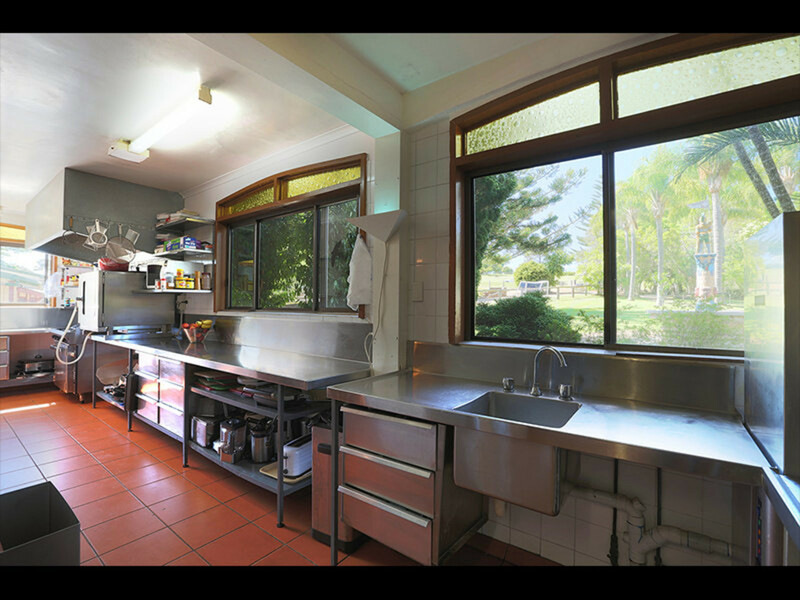 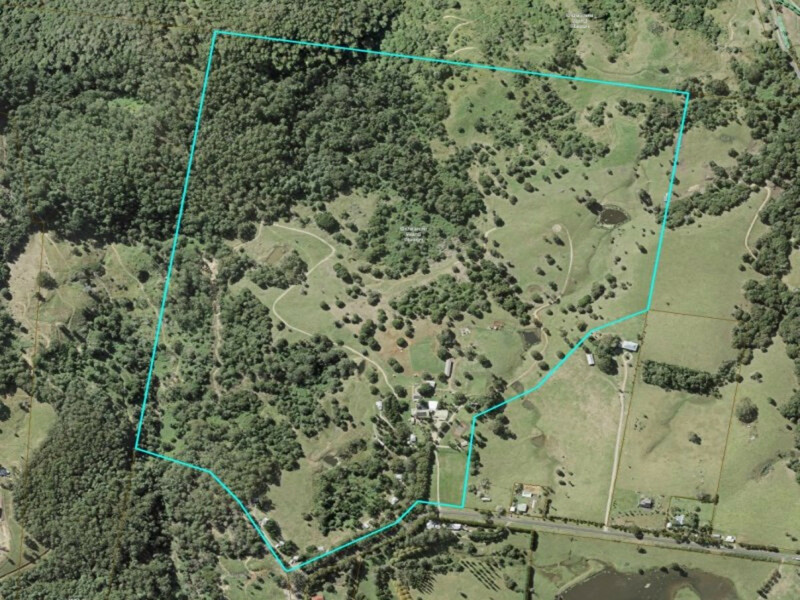 This sprawling rural retreat is a unique offering in the market, having been developed over the last 35 years, and is a well-known icon in the Sunshine Coast Hinterland. 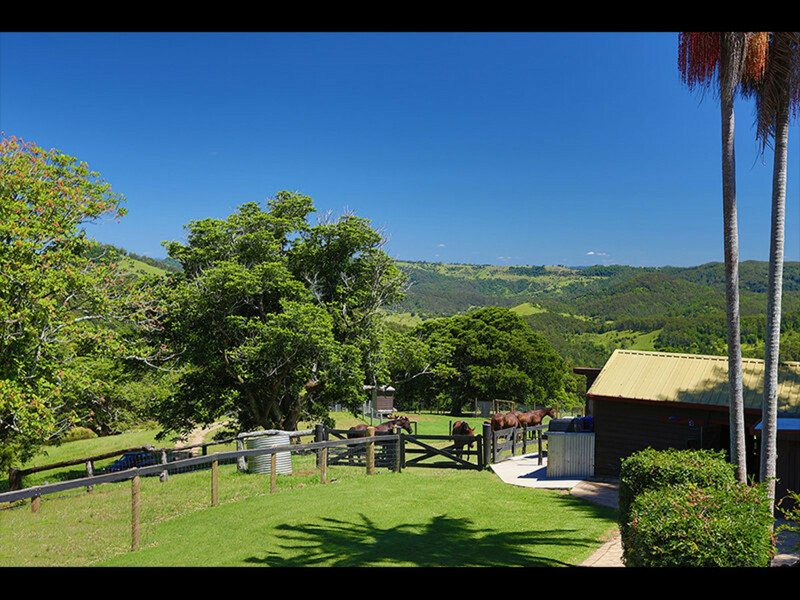 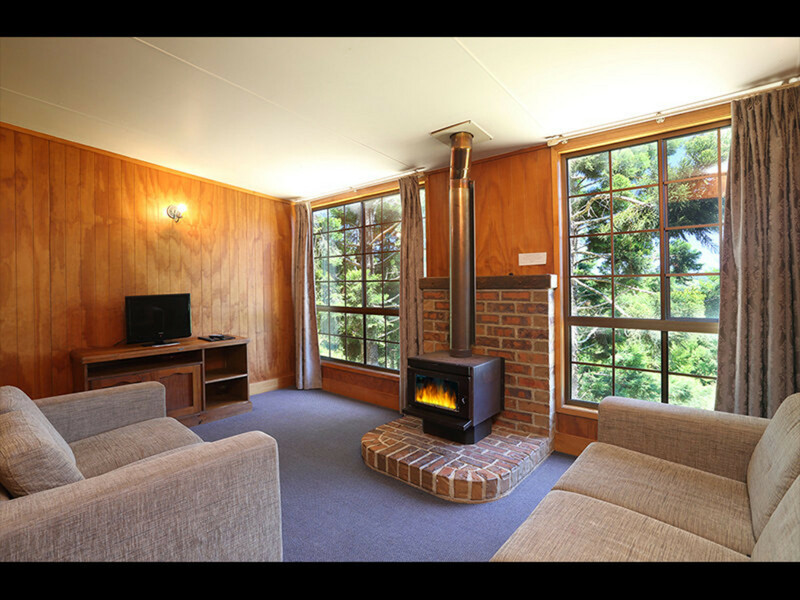 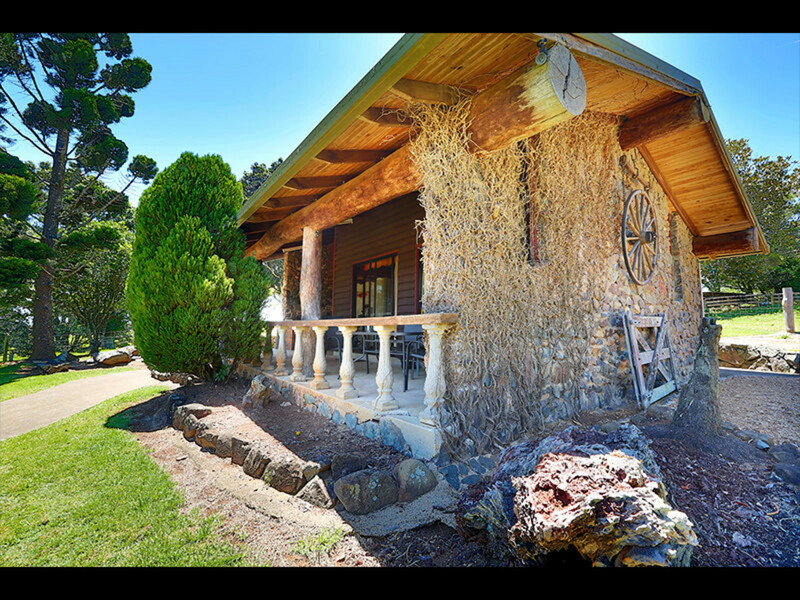 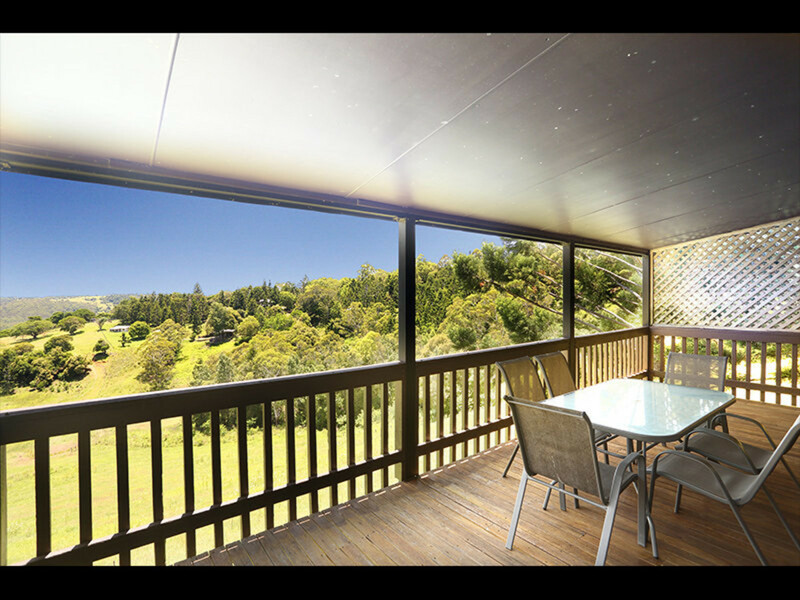 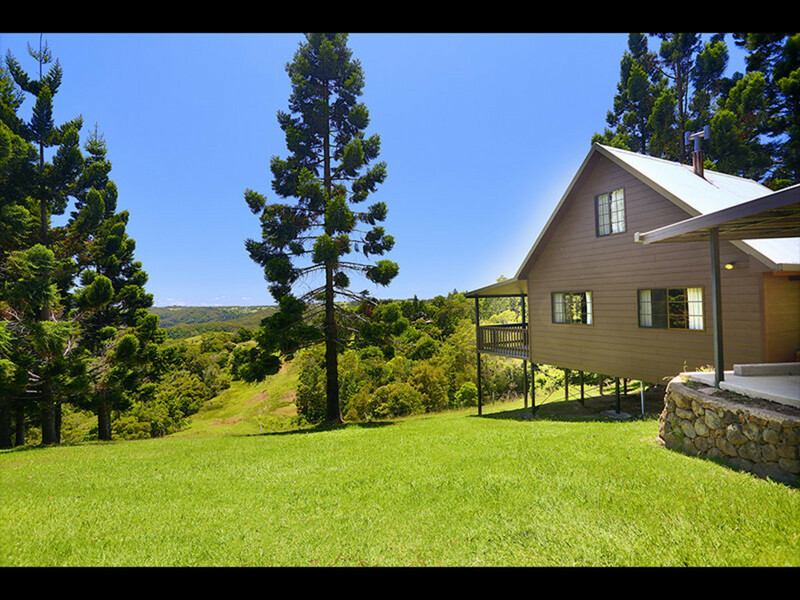 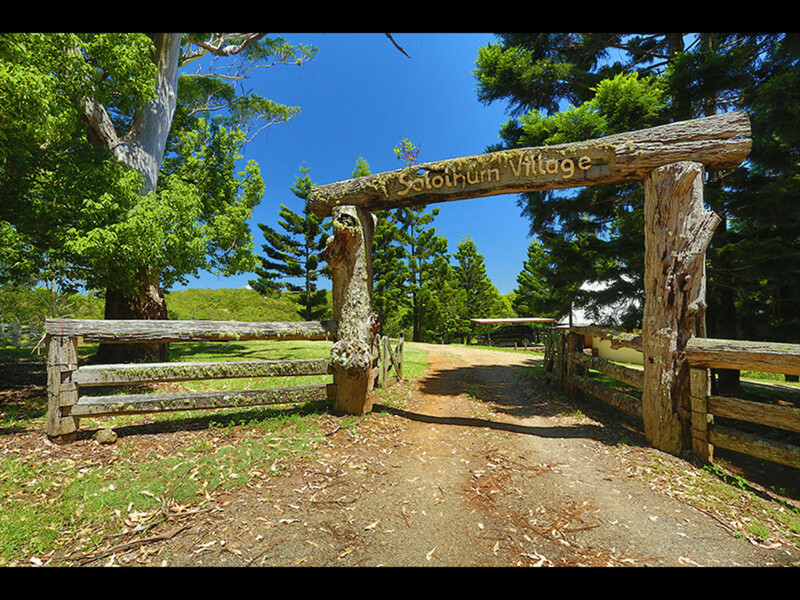 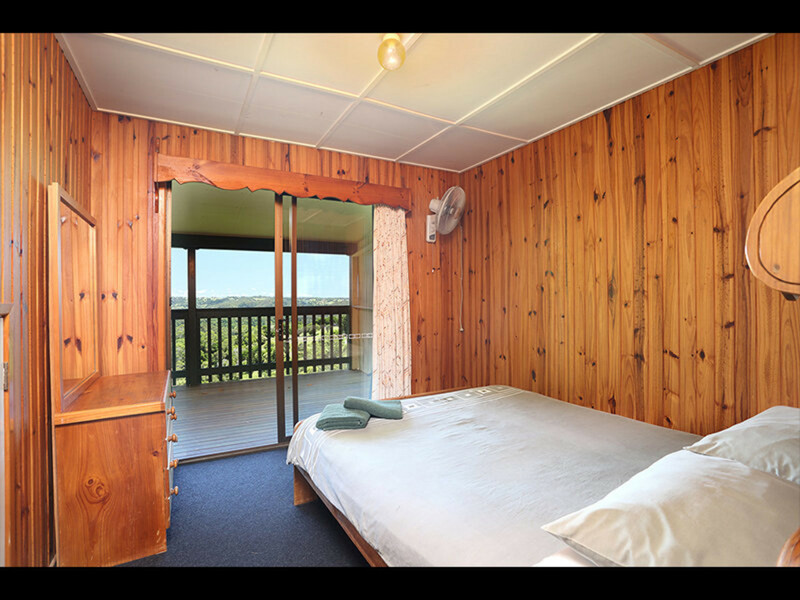 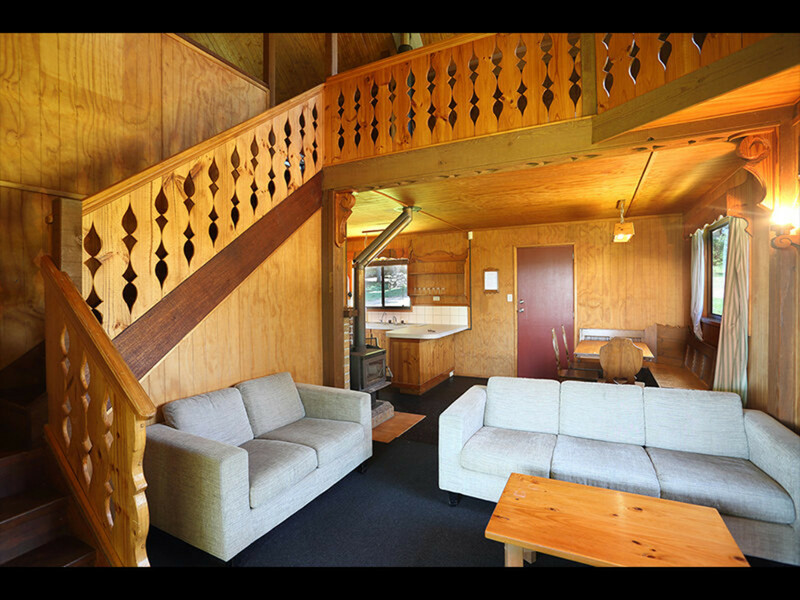 Comprising of 15 separate accommodation options consisting of 4 Chalets, 8 Cottages including a stone cottage and Honeymoon cottage, and 3 Apartment rooms, the property can cater for large groups effortlessly, and is the largest venue of its kind in the Sunshine Coast Hinterland. 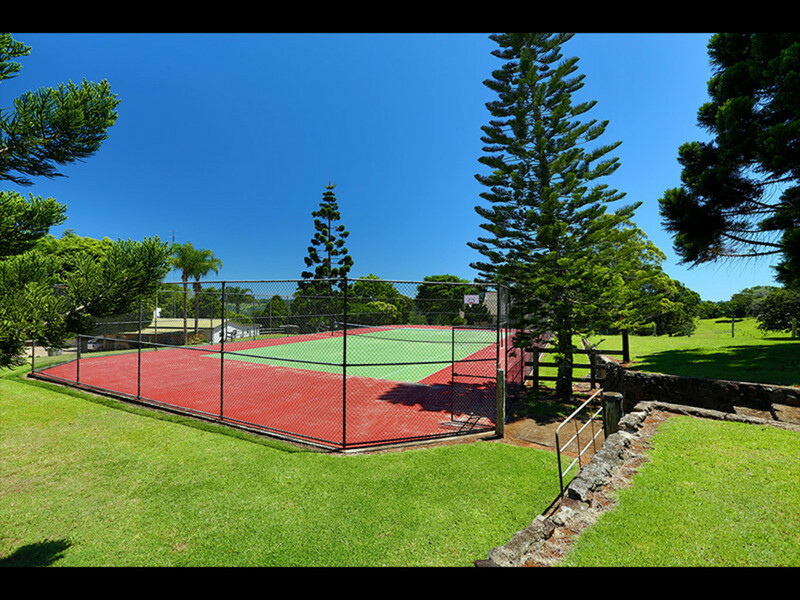 Guests can enjoy a variety of activities, including a game of tennis on the full sized court, or a refreshing swim in the 17m pool after a relaxing bushwalk over the many trails around the resort. 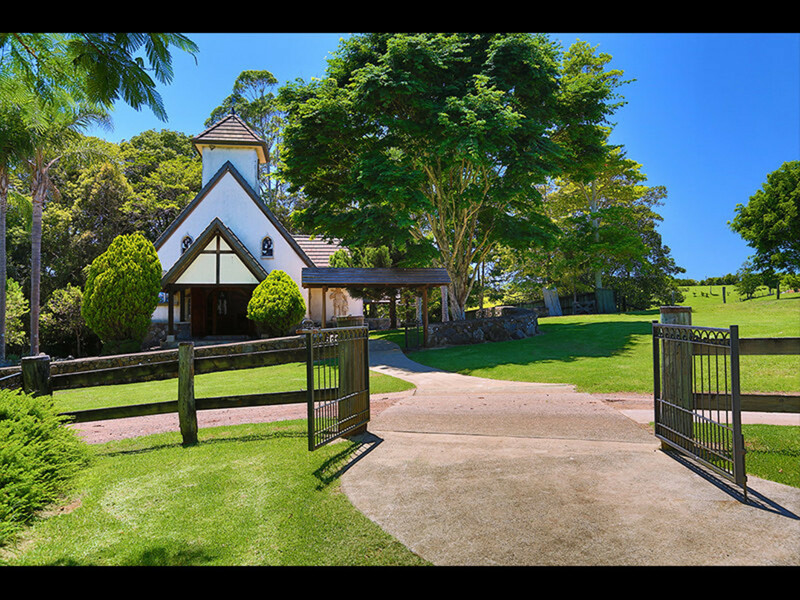 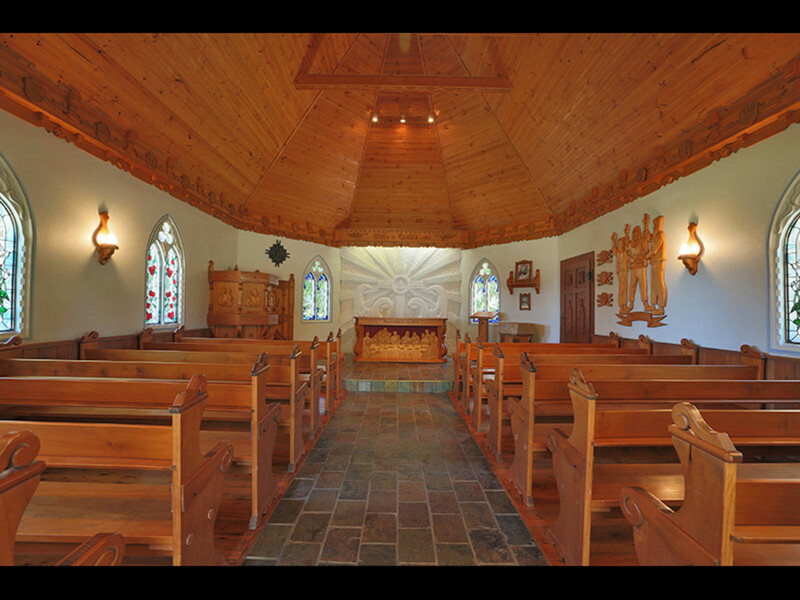 Weddings can be catered for in the beautiful handcrafted chapel, and an all weather function area that can accommodate up to 120 guests with the breathtaking backdrop of the Blackall Ranges to the North. 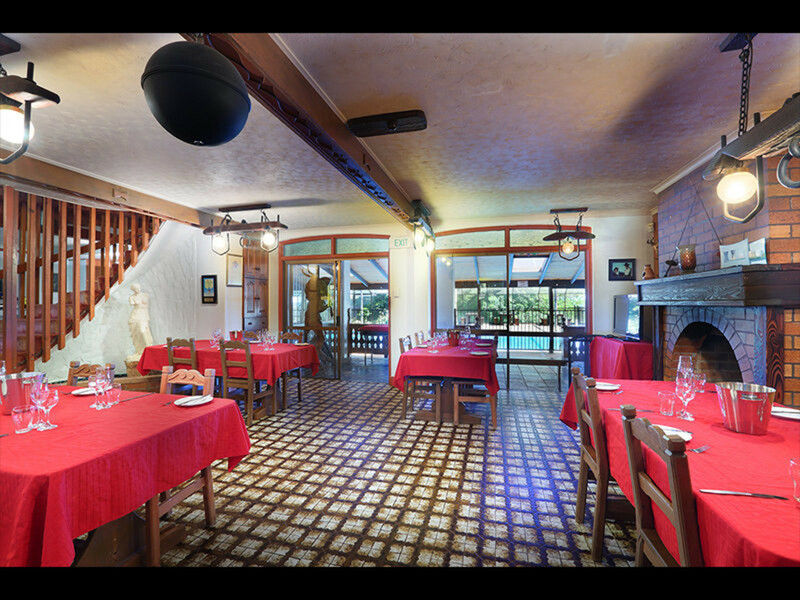 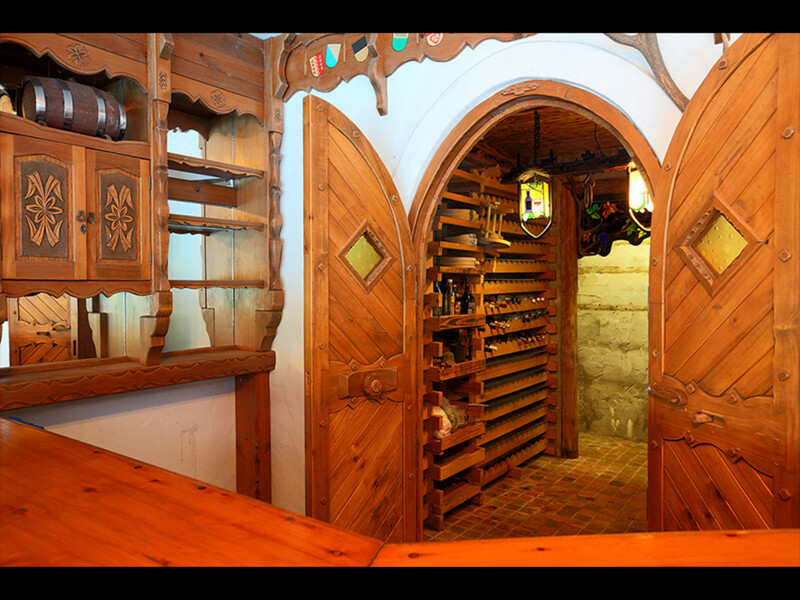 With capacity for up to 80 guests across the 15 cottages, chalets and apartments, the potential to purchase an established and renowned property such as Solothurn Resort is a once in a lifetime opportunity, and the potential here is absolutely limitless! 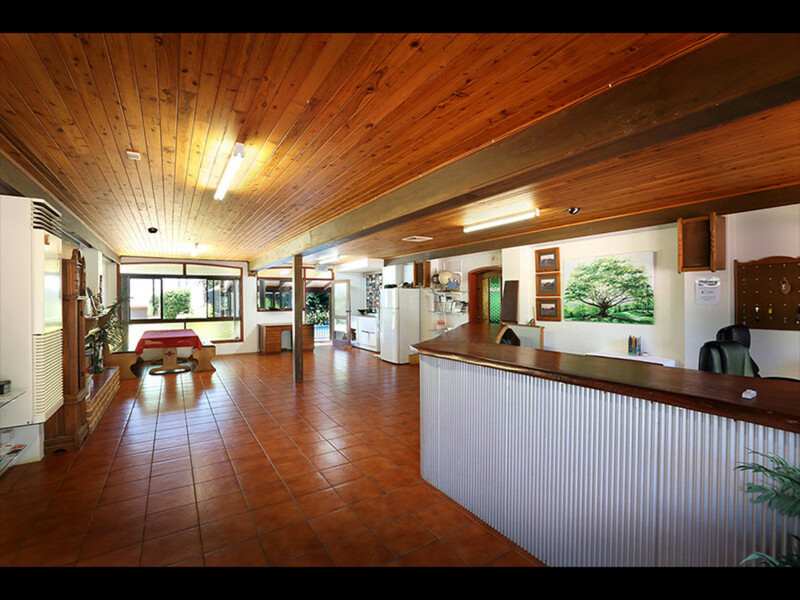 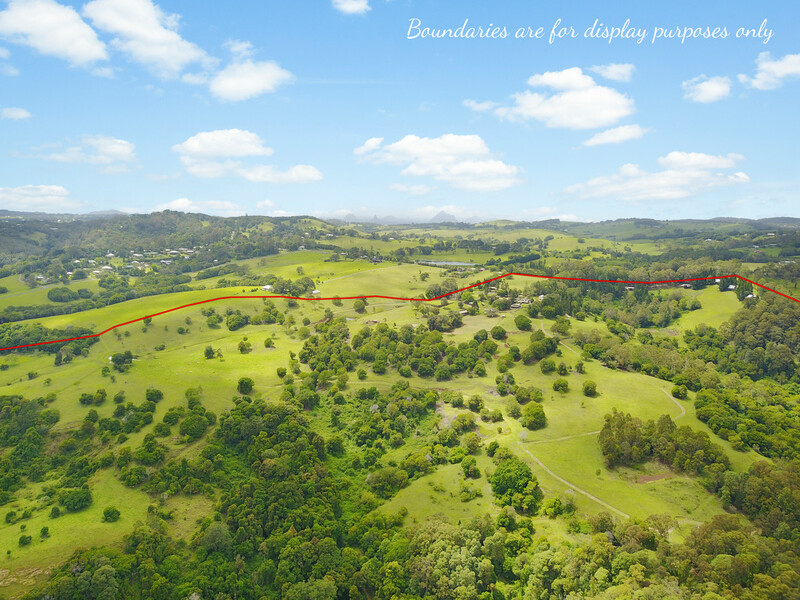 Contact the team at RE/MAX Hinterland for further information.